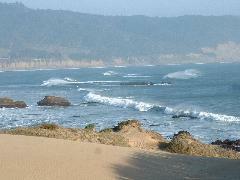 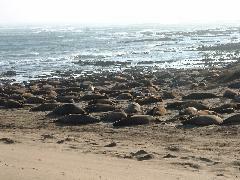 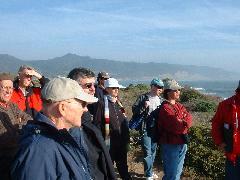 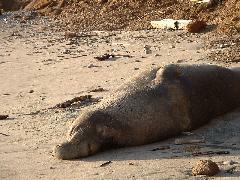 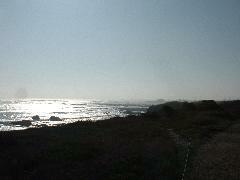 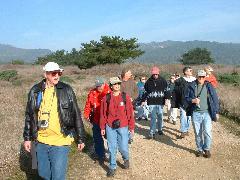 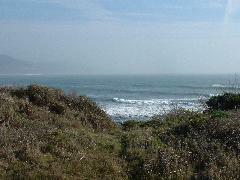 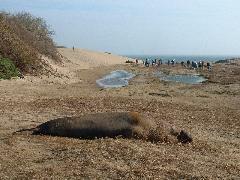 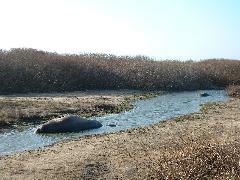 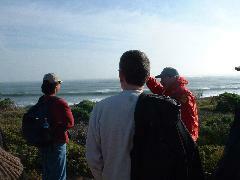 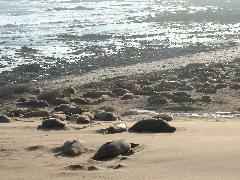 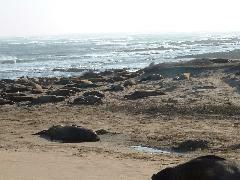 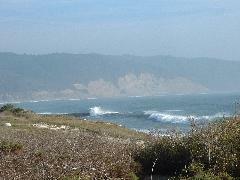 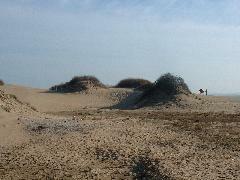 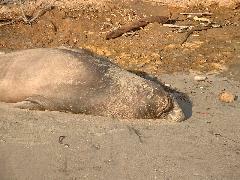 On January 18 we joined an ECR outing to Ano Nuevo Elephant Seal Reserve. 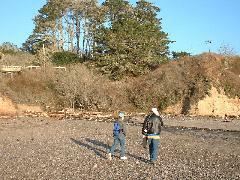 We and Tom left the larger group and went back along the beach. 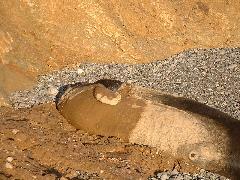 Two lonesone males were resting there.